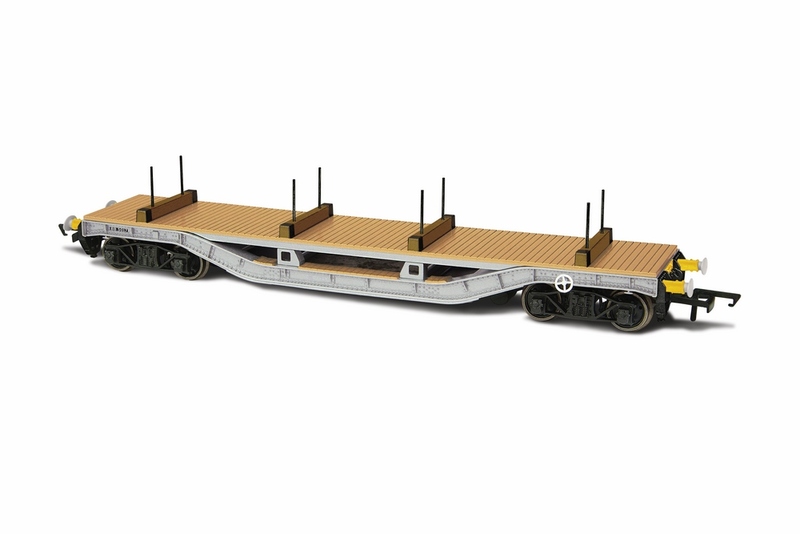 Blue/Grey livery Mk3a Coaches will start arriving in to stock towards the end of September with OR763RB001 being the first into our warehouse. 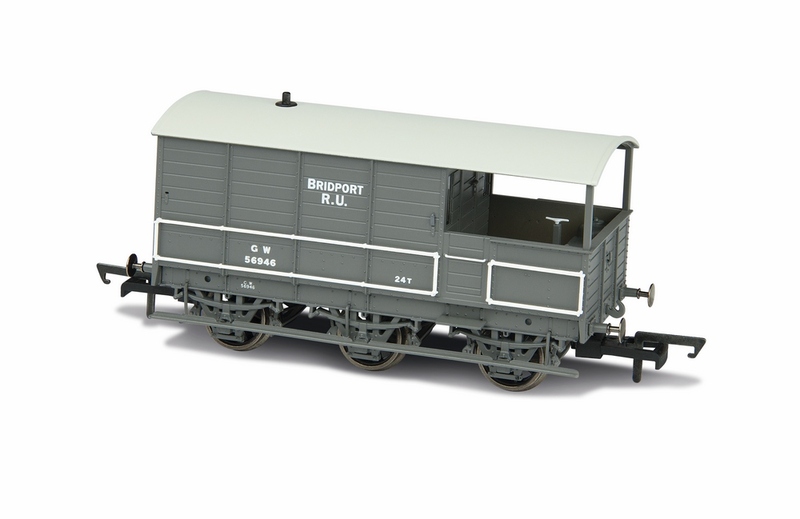 Livery samples have arrived in our office which include the N7 and the 5 plank wagons. First engineering sample of the N7, has arrived in our office along with painted samples of the Blue/ Grey Mk3 for approval. Happy New Year! 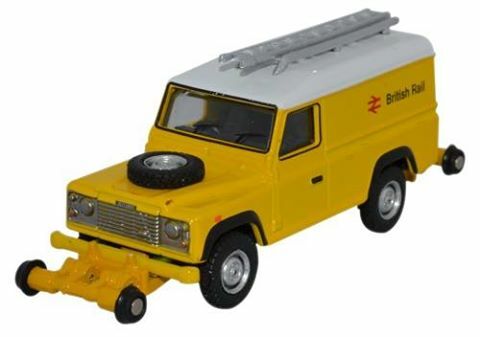 Our new range launches at the London Toy Fair. 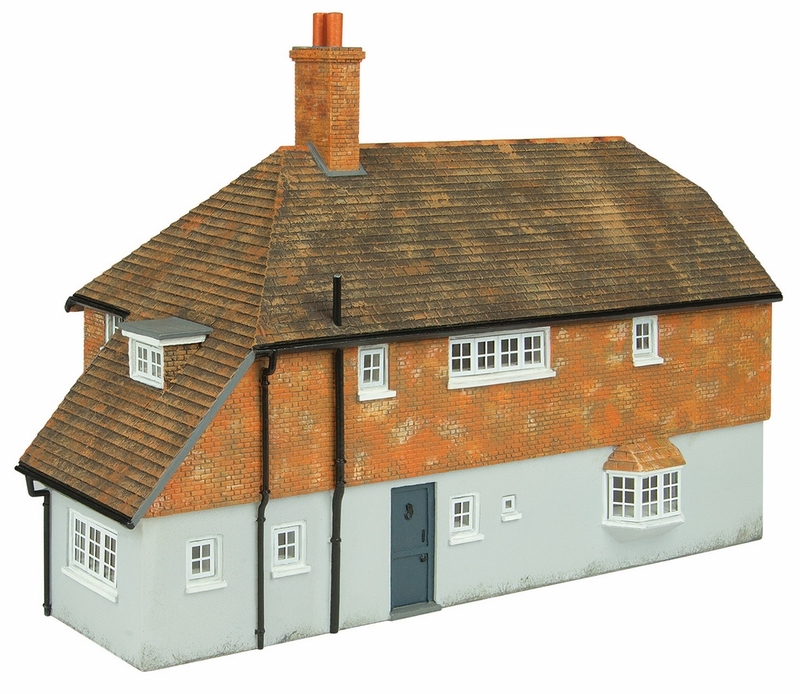 We've received further examples of our new Buildings. 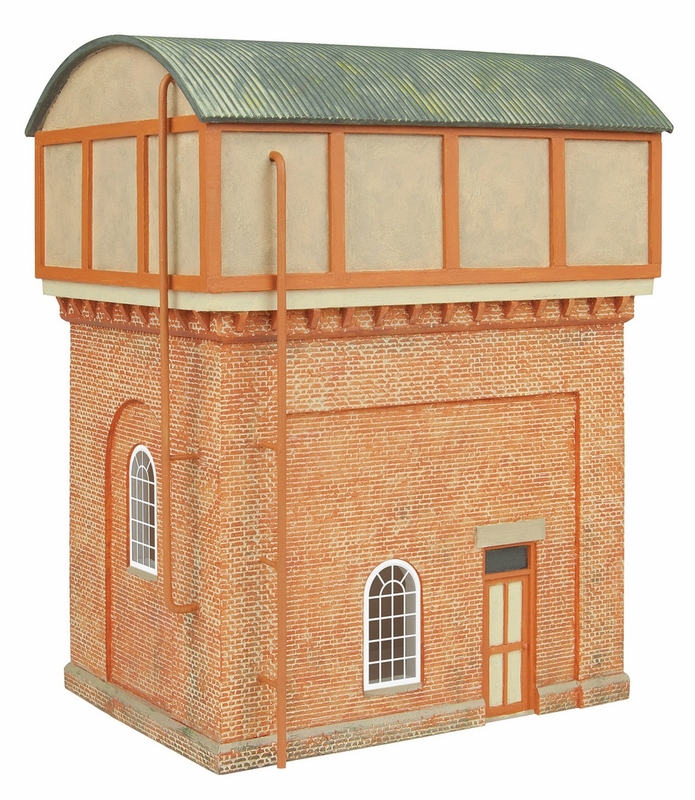 You can see these on our Oxford Structures page. We've also progressed many of the products announced at the beginning of the year, check out the links on the left hand side for additional pictures of the following: Warwell, 35ton Tank Wagons, Road Rail Land Rover, Carflat plus the first Artwork for our N7 liveries. 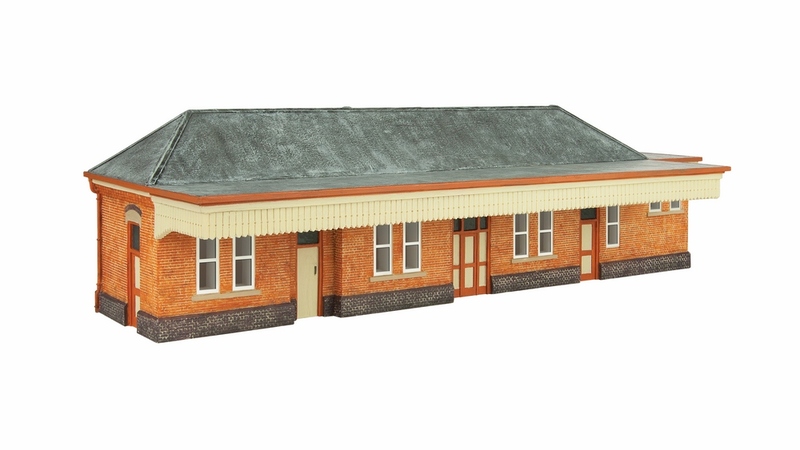 We are stepping up output of our Oxford Rail range due to huge demand for the announced items. 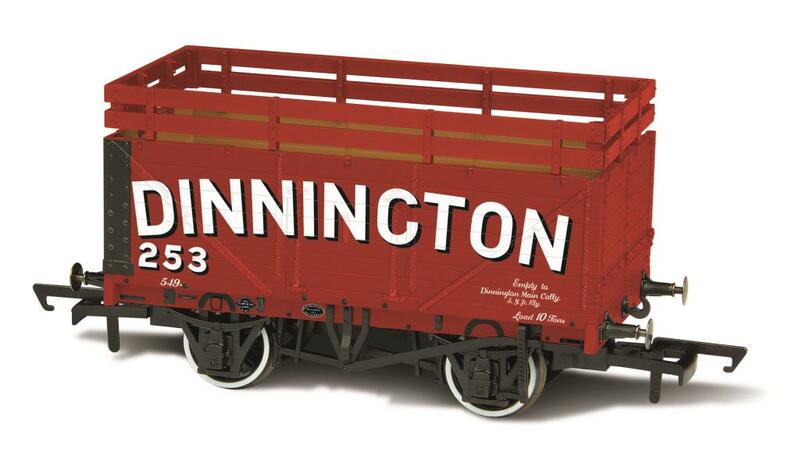 7 plank mineral wagons - three further liveries plus a renumbered Weymouth & District wagon. Don't forget to sign up to our newsletter to keep up to date on all these releases. You can find the sign up box at the bottom of this page. You can download the 2017 catalogue for viewing off line. Our art studio are always busy creating Livery samples of forthcoming models. Here are a few we've received recently for review and eventual approval.